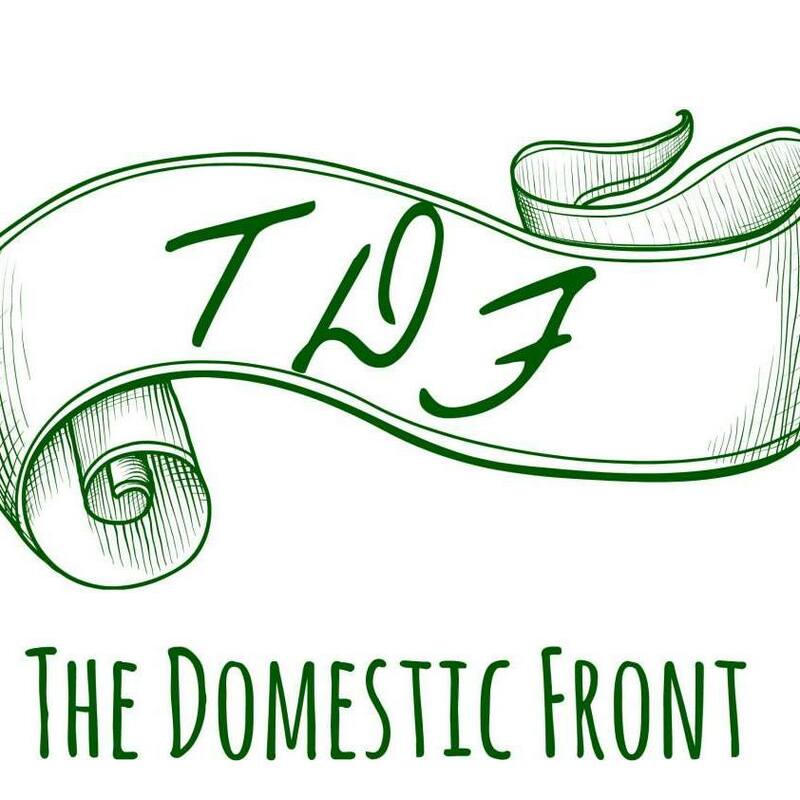 Today I have a guest post from Emily, a dear friend and a fantastic cook. I wanted to do a recipe for Passover this year, and since I did not grow up in the Jewish culinary tradition, I asked Emily to write a guest post about Passover cooking with one of her favorite recipes, which I can personally vouch for as delicious. You can read more of Emily’s writing, about food, about motherhood, and about style at her blog, West of the Loop. For Jewish families, the two most important holidays, both from a religious and a culinary perspective, are the High Holidays and Passover. Kids prefer Hanukkah naturally and certainly latkes are one of the better known Jewish foods. But Hanukkah is ultimately a minor holiday. The two times of year that Jewish families are likely to come together — maybe even traveling to do so — are the fall High Holy Days and Passover. Passover is a holiday celebrated almost entirely at home, as opposed to in the synagogue, making it really THE holiday for most Jewish families. Even the most assimilated families will usually host or attend a Passover Seder. 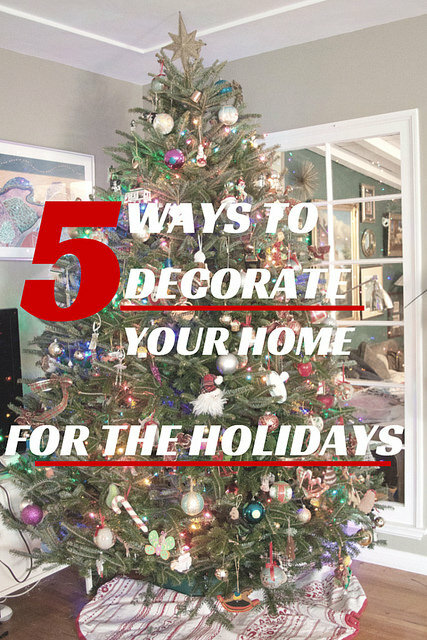 It’s one of those traditions that people seem to hold onto, despite inter-marriage, cross-country moves, divorce or what have you. The highlight of most Seders, and certainly the Seder I grew up with, is the chicken soup with matzo balls. It’s also the most iconic Jewish food this side of the bagel. While you may have to be Jewish to be nostalgic for your Bubbe’s matzo balls, you certainly do not have to be Jewish to love matzo ball soup, or to try making your own. Any recipe for matzo ball soup, in my opinion, has to start with the soup. If you are ever going to make your own chicken broth, this is the time to do it. 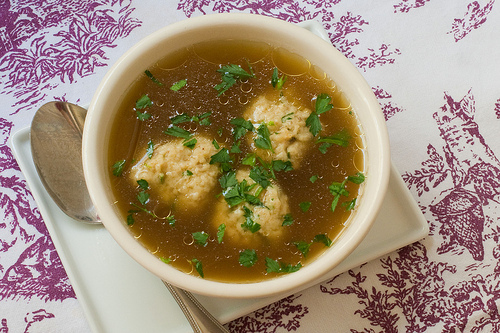 There are two reasons to make homemade broth for matzo ball soup. The first reason is plain: this is a dish in which you really taste the broth. Canned chicken broth is fine when making, say, squash soup, when the flavor of the squash is predominant. But with matzo ball soup, the broth is half the experience. The second reason to make homemade chicken broth is less obvious, but very important: you can use the chicken fat (schmaltz) that is rendered in making the broth to flavor your matzo balls. Matzo balls flavored with schmaltz are the real deal, my friends. The only caveat is, you have to make the broth at least a day ahead of time. It’s hard to write a recipe for homemade chicken broth. It’s more of a method than a recipe, and every cook has his or her own. But here is my fairly basic method. First, you need some chicken parts. You can use chicken bones, cooked or uncooked, chicken backs and necks, which you can buy cheaply at the grocery store, or chicken giblets (other than the liver, which will make your stock bitter), or some combination thereof. Use 1 to 2 pounds of chicken parts per 12 cups of water. You also need aromatic vegetables, such as onions, carrots, parsnips, leeks, fennel and celery. Making chicken broth is a great way to use up any over-the-hill veggies languishing in your crisper or to use parts of the vegetables that you usually trim away, such as the top of a celery stalk or the green part of a leek. Your veggies added together should equal around two pounds. You will also need several parsley springs, 2 bay leaves and 1 tsp. dried thyme. Place the chicken parts, vegetables and herbs in a large stockpot and cover them with 12 cups of cold water. Add 1 TB. of kosher salt and 12 black peppercorns. Bring the liquid to a boil and then turn the heat down. Simmer the stock uncovered for two hours. You will notice some brownish foam start to accumulate. Skim off the foam with a slotted spoon. After two hours, strain the liquid through a sieve or colander into a large saucepan, discarding the solids. Bring the liquid back to a simmer and continue to simmer it for another hour to an hour and a half until the stock tastes rich enough to you. Do not worry if the broth seems greasy because you are going to remove most of the fat later. You will probably have around 6-8 cups of chicken broth. 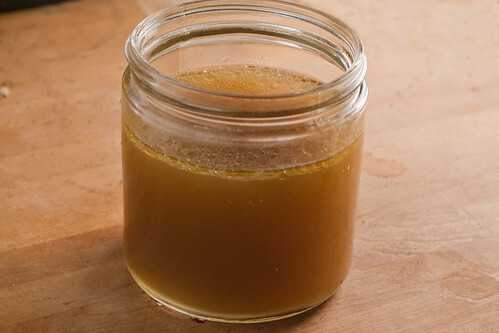 The next step is to refrigerate the stock in a plastic container – or freeze it if you are not planning to use it in the next few days – until the broth turns gelatinous and the fat congeals on the top. Remove the congealed fat, and save it in a plastic bag or container. Now you are ready to make your matzo balls! In a large mixing bowl, beat the eggs well with a fork. Add the chicken fat or oil, matzo meal, chopped herbs and salt and pepper and stir together using a wooden spoon. Pour the seltzer over the mixture and stir in gently. Cover the bowl with plastic wrap and refrigerate the mixture for several hours. Bring a large pot of well-salted water to boil. A very large Dutch oven, if you have one, is better than a stock pot for this purpose because there is more surface area on the top for the matzo balls. To form the matzo balls, first wet your hands in cold water to prevent the batter from sticking. Scoop up a small handful of batter and form it into a ball about the size of a ping-pong ball. The matzo balls will double in size when cooked. You should have at least 12 matzo balls. Gently place the matzo balls in the boiling water and turn the heat down so the water is boiling but not vigorously so. Cover and cook for 30 minutes or until the matzo balls are cooked through. While the matzo balls are cooking, reheat the chicken broth. Feel free to add some nice bite-size chunks of carrot, shredded chicken or, if you are not observing Passover, egg noodles. To serve, pour a little broth into a soup bowl and add one or two matzo balls. Garnish with chopped parsley or dill. Eat the soup greedily while discussing how your grandmother’s matzo balls were really much better. 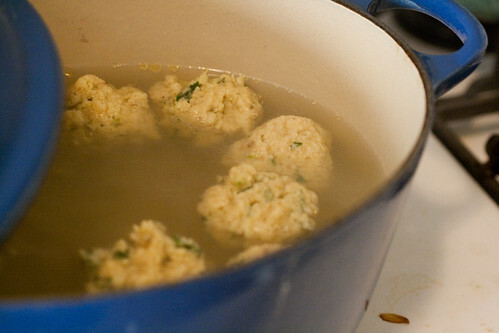 Leftover matzo balls keep well, but refrigerate them separate from the broth, or else they will start to disintegrate. You should, however, reheat the cold matzo balls in broth. This is officially what I am doing Sunday into Monday. I’ve wanted to make matzo ball soup for awhile now and it’s the perfect time and now I have a recipe that sounds wonderful to follow! can’t wait to surprise my Jewish friend stuck here in Australia with no Bubbe, with this at Passover! Thank you! and thanks Emily! Emily’s soup looks great! I made a pot of soup this week and much to my disappointment, the bird had no fat — I mean none. I put it in the fridge overnight and there was nothing to scoop up and put aside for my matzo balls. Now I have to decide whether to go out and buy more chicken to cook up one small pot to get the fat or see if I can buy some jarred schmaltz. Not likely here in Northern Virginia. Looks like your Passover is off to a good start. 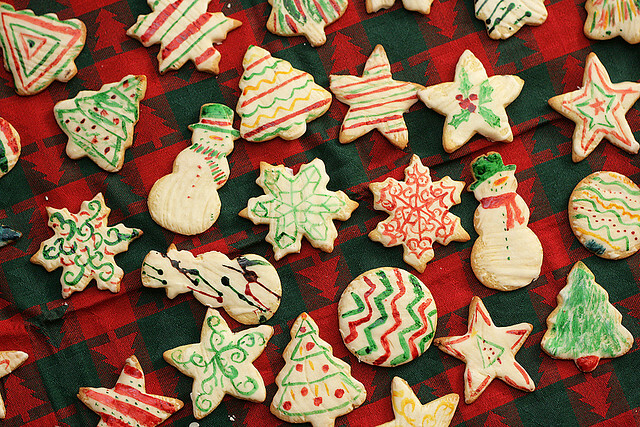 Have a happy one! This soup looks wonderful! There is nothing better than chicken soup or matzo ball soup made in the traditional way. Fran, these leans chickens today are such a bummer, aren’t they? I recently bought a package of chicken backs to make broth with and there was lots of visible fat on the pieces, so I trimmed it off and rendered it the old-fashioned way: in a skillet with some water and chopped onion. Now I have a gorgeous jar of schmaltz in my fridge. I feel like a real Jewish mother! What a beautiful matzo soup. I have never tried to make this, but would really enjoy giving it a try! I love learning about other cultures’ holidays. That’s for the rundown. That chicken stock looks rich and delicious and I loooove matzo ball soup. yay schmaltzy matzo balls! who doesn’t love matzo ball soup? i believe if we sat our world leaders down at a table and served them some, we’d have world peace.